Originally the top 12 savvy travel destinations for 2014 came from Mike Thiel, founder and president of US-based Hideaways International Inc. and written by Steve Adams of RCI Ventures. 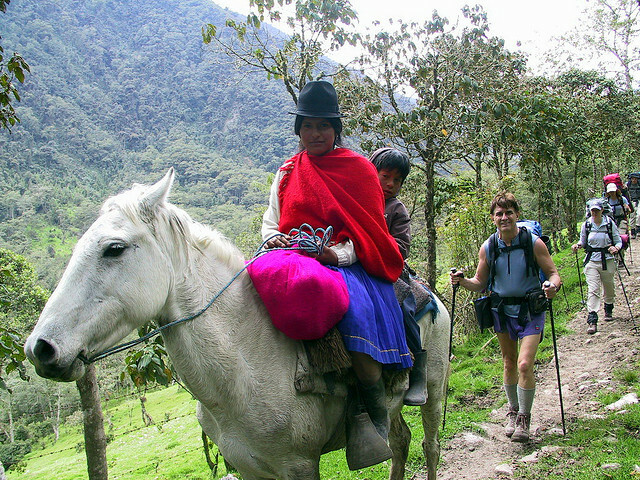 The selections is depends on the popularity in the market for having a unique and memorable travel experiences for 2014. “We consulted our travel crystal ball to find places on the verge of discovery, or prime for rediscovery, in 2014,” he said. 1. 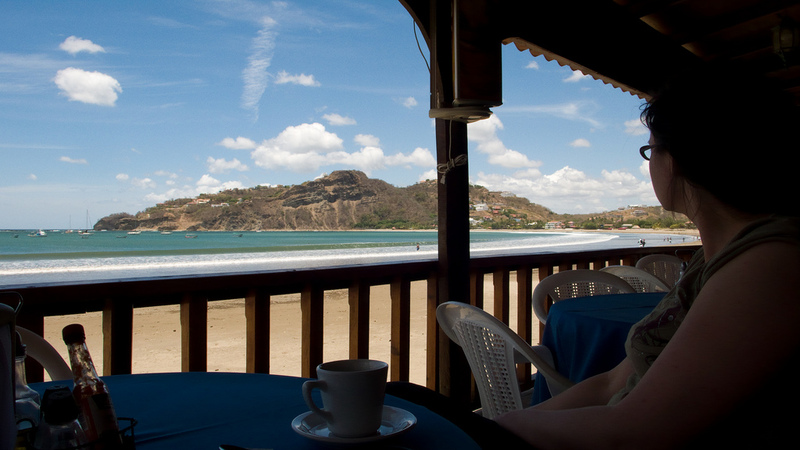 Nicaragua: Safe and welcoming, this Central American country offers delights like hundreds of small tropical islets with sandy cove beaches, rolling hills with cloud forests, colonial towns with churches and museums, and new and noteworthy accommodation. Nicaragua is is the world’s best kept secret when it comes to untapped supplies of fish, fowl and feathers and known for its cascading waterfalls, lush jungles, deep blue seas and refreshing fresh water lagoons. These are the perfect environments for the land’s native species of black bellied whistlers, pintails, blue-winged teal, white-winged doves and Giant Tarpon. This is also the reason why Nicaragua is one of the best duck hunting spot aside from Argentina and Mexico. 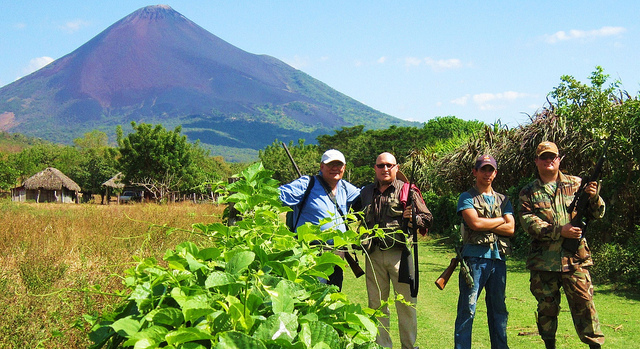 For a one-of-a-kind hunting trip experience, visit Nicaragua Bird Hunting Adventures. 2. 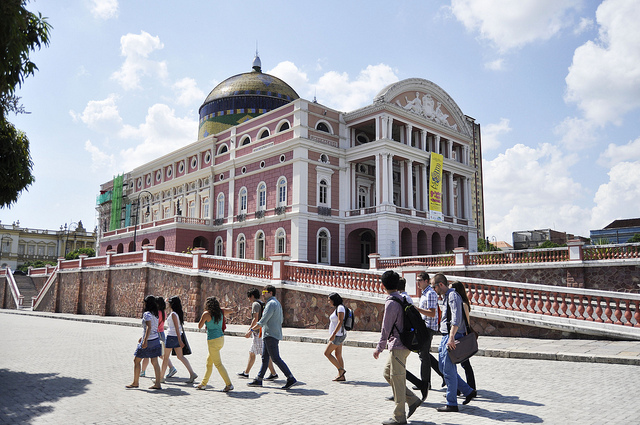 Brazil: The largest country in South America, Brazil is vast and varied, boasting destinations like historic Salvador, Manaus (the gateway to the Amazon), Buzios (Brazil’s version of the Cote d’Azur), and fiery Rio de Janeiro. 4. Mexico City: Mexico’s capital city will delight with its fascinating architecture, vast collection of museums, exceptional restaurants, and more than 300 neighborhoods (or colonias). Combine a stay here with the back-to-nature attractions of up-and-coming Riviera Nayarit on the Pacific Coast, for a combo city and seaside escape. 5. Canouan Island: This year, the Caribbean island of Canouan begins improvement projects costing more than $11 million, including a new ring road, commercial jetty, and community wharf. These will improve the sleepy island’s infrastructure, but they’ll also attract more travellers, so visit soon! 6. South Korea: Unlike its East Asian neighbor to the north, South Korea is quite hospitable, offering a fascinating blend of old-world tradition and high-tech futurism. In addition, ‘The Korean Wave’, or hallyu, has popularized South Korea’s music, culture, and food – experience it all at the source. 7. Russia: As the host of the 2014 Winter Olympics, all eyes are on Russia. Despite its questionaby ‘open’ arms, this Eastern European/North Asian country continues to fascinate travellers, making it ideal for land-based vacations and river cruising. 8. South Africa: The world glimpsed the heart of South Africa’s people after the recent death of President Nelson Mandela. Experience this warmth for yourself, as well as the country’s diversity: safaris to whale-watching, fine dining to wine tastings, and Cape Town city to natural wonders like Victoria Falls. 9. Norway: Riding a wave of popularity inspired by Disney’s animated film Frozen, this Scandinavian country shares an inviting and unique Viking heritage – an enchanting way to experience Norway is with a cruise along its coast, especially during the ‘Northern Lights’ of winter trip. 10. Croatia: This Eastern European country offers modern delights like sport fishing and golfing as well as authentic glimpses of the past, especially along Croatia’s famed Dalmatian Coast. Choose from a plethora of private villa rentals and live like a local. The nearby and formerly isolated country of Albania provides something rare in this day and age – a glimpse into an unspoiled culture that is only now beginning to taste the fruits of tourism. 11. Scotland: In 2014, Scotland is hosting the Year of the Homecoming, the Ryder Cup, and the 2014 Commonwealth Games, while still offering experiences like world-class golf. In this country, rent a cottage, stay in a country home, or get pampered at a luxury retreat like The Balmoral Hotel in Edinburgh. 12. Vancouver: This vibrant city on Canada’s west coast is easy to get around and get to know. Plus, Vancouver has a long list of great things to do, from outdoor recreation to gambling.